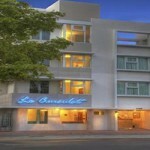 Welcome to Le Consulat a boutique style hotel in San Juan Puerto Rico. 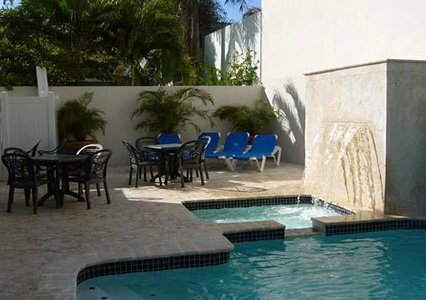 An Ascend Collection® hotel, ideally located within walking distance to Condado Beach and 8 minutes taxi drive from historical Old San Juan. 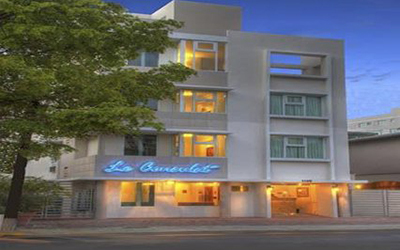 Le Consulat hotel has affordable accommodations close to all the best San Juan attractions. 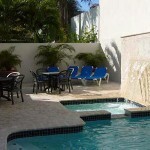 Our friendly staff and countless amenities will make your stay memorable. 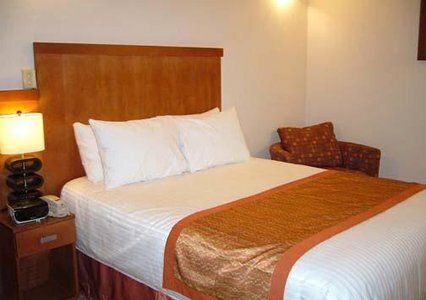 Hotel Address: 1149 Magdalena Av. 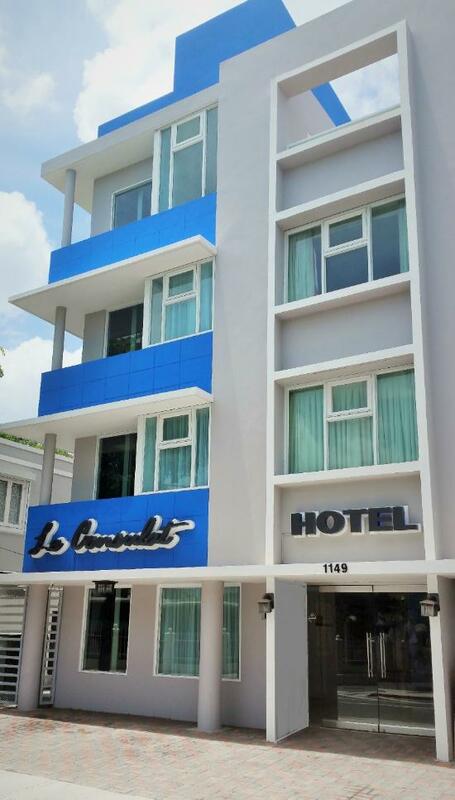 Express check-out and 24-hour front desk. Historic Old San Juan is six miles away where you can stroll along the cobblestone streets exploring its many historical landmarks, museums, specialty shops, entertainment venues and sidewalk cafes. 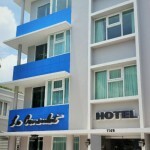 A number of lively nightclubs and world-class restaurants can be found close to the hotel.